Goan taxi drivers are known for their rough behavior across the world, and despite all the efforts the Government did not manage to tackle the Taxi Mafia in the state. 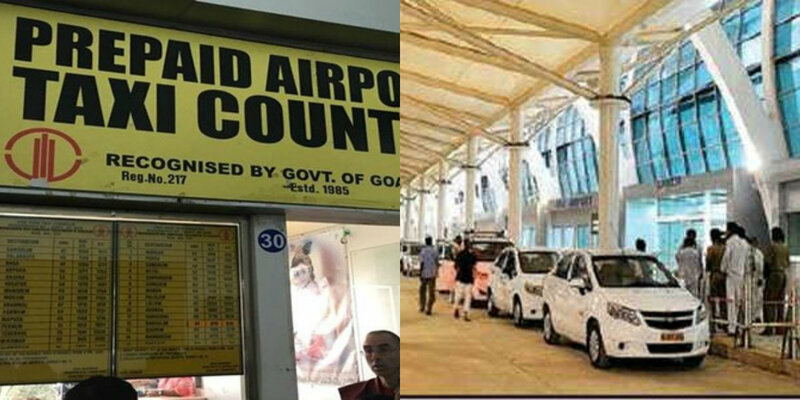 There are several stories of Taxi drivers threatening the passengers landing on Goa Airport in the past, but this time the issue blew out of proportion when the taxi drivers threatened the passengers come to Goa on a Mumbai – Goa Cruise Liner Angriya. 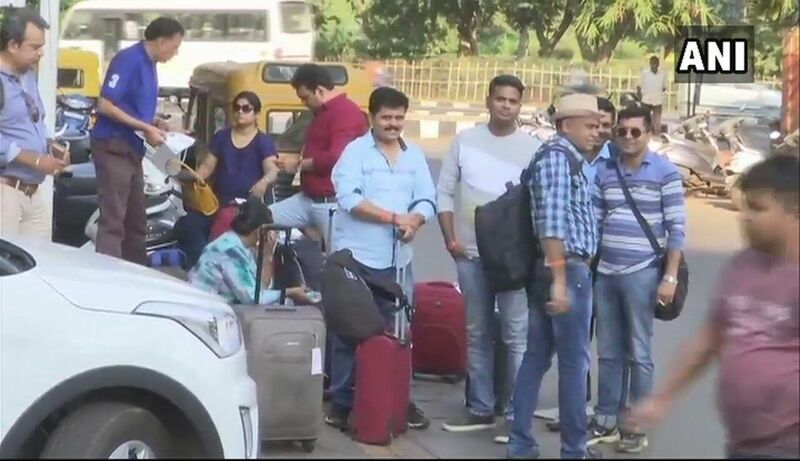 According to the report published by the Times of India, the local taxi drivers threatened around 30 passengers who arrived in Goa on Thursday on board the Mumbai – Goa Cruise Liner Angriya. According to the sources, the local cruise liner Angriya arrived at Mormugao Port Trust cruise terminal on Thursday with the 30 corporate passengers on board who were then boarded on the Coach waiting for them at the terminal, but a group of agitated taxi drivers forced the tourists to use their services, forcing them out of the coach arranged for them by their travel agency. This incident sent a very wrong message about the taxi service in Goa and the TTAG (Travel and Tourism Association of Goa) president Savio Messias had condemned the act of taxi drivers. “This incident is going to land Angriya’s operations in trouble. 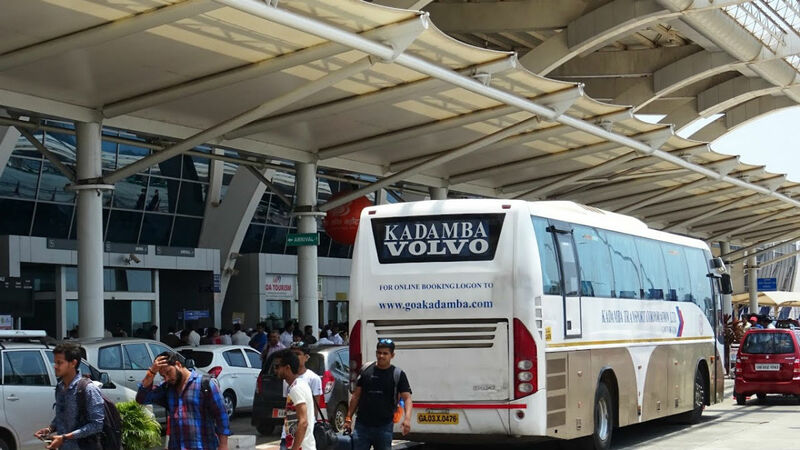 The passengers have said they will never return,” adding that this “goondagiri” will not stop here and “even international tourists will be affected,” he said. According to the sources, the police machinery on Goa was informed by the travel agency in advance about the possible problem few days before the arrival of the passengers, but police did not take any precautionary measures to stop the unwanted incident from happening. “In fact, some days ago, the travel agency had approached Mormugao police with a request to look into the matter. They told them about the trouble faced at the cruise terminal for some time now. On the contrary, the police refused to accept the letter,” Messias told TOI. The sources said that when the cruise liner arrived the group of taxi drivers waited for the business to come to them, but when they saw the passengers climbing on the coach allotted to them by their travel agent, the taximen became angry, and started threatening the passengers to not enter the coach and instead use their taxis. They even pulled out some passengers from the coach, said the sources. Sources said that six taxis approached the coach and the frightened passengers were left with no option but to get into the vehicles. The visitors have come to the state to attend a corporate event and are booked at a star hotel in Cavelossim. “They threatened the passengers against using the coach,” said Savio Messias, adding that this behavior was totally unacceptable. There is no doubt that Taxi Mafia in Goa is getting more ruthless by the day, and the Government and Local police are hardly doing anything about it. According to the sources, the taxi operators in Goa work like the mafia and are a law unto themselves. The Goa’s Taxi operators are infamous world over for right from fleecing to cheating customers by not installing the meters and by not following any fair chart issued by the government. In already falling numbers of the tourists in the state due to various reasons may go dry if the taxi operators start treating them in such a manner. Which business in this world survives by use of the force? None! then how the taxi business in Goa will flourish when the taxi operators themselves start threatening the passengers and force and force them to come in the taxi? What are your views on this serious issue? I have visited His as a tourist for 30 years. I remember using taxis for all journeys long and short. My last visit this year I only used 1 taxi driver. Foning him and booking what I needed. My friends did the same. None of us wanted to face the ride disgruntled and greedy taxi drivers who harass you and overcharge you. Many sit around all day playing cards and DRINKING , waiting to pounce on a new visitor who will pay their exorbitant charges. Get the meters put in. The low tourist numbers are telling you something.